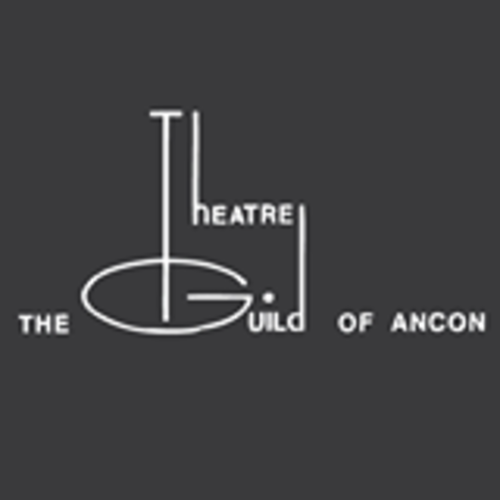 The Theatre Guild of Ancon is a non-profit organization founded in 1950 by a group of Panamanians and Americans interested in developing the English-speaking theater in Panama. Further, we are the oldest continuously operating theatre in the Republic of Panama, celebrating our 69th year in 2019. The Theatre Guild of Panama is an all-volunteer organization and a training ground for future performers and technicians in the theatre arts.  In keeping with the tradition of community theatre, anyone interested in the performing arts, even without prior experience, can learn and develop their skills. Despite being a theater in English, the majority of our volunteers and patrons are Panamanians. We also have been supported by the American, British, Scottish, and Canadian communities in Panama, and maintain relationshiphips with the relevant embassies of these communities. Actors such as Robert Loggia and Ruben Blades, an icon in Panama, the successful theatrical director Bruce Quinn, and other professionals such as Rick Belzer, professional lighting designer on Broadway, and George Scribner, Walt Disney Imagineer Designer, all began their careers at the Theatre Guild.